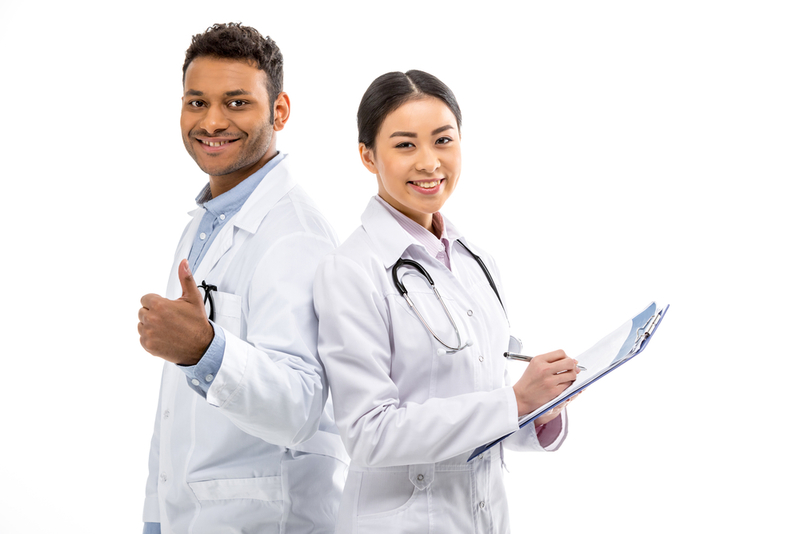 Locum tenens is a Latin phrase that simply means “temporary work.” However, there is nothing simple about the benefits offered by locum tenens. More and more physicians choose work as locum tenens medical providers for different reasons and situations. Choose long- or short-term assignments based on specialty, needs, and preferences, and enjoy traveling as well. Recent studies found that almost 95 percent of healthcare facilities surveyed staffed locum tenens physicians in 2016 alone. This is up from 91 percent in 2014 and just 74 percent in 2012, meaning medical practices throughout the U.S. are turning toward locum tenens providers more and more often. These medical professionals are emerging to be a key part of the healthcare workforce, which is crucial during these times of physician shortages and limitations in providing care for patients. Janice Boughton, M.D., is one of the physicians who chose to work with locum tenens in an effort to update her skills and knowledge while reevaluating her career path. Within just one year of working with locum tenens, Boughton traveled to California, Washington, Oregon, Idaho, and Alaska to provide care, learn more about her field, and have adventures with new friends she met along the way. On the Physician on Fire blog, another locum tenens provider also talked about their experience in temp work in the healthcare industry. They felt one of the best things about it is having some freedom in just about every aspect of the work – from the schedules to the tasks to the places. Locum tenens allows doctors to work as much or as little as they want. Therefore, it gives them time for themselves, whether they use it to spend with their family, discover a new hobby, or have a bit of down time. This doctor expressed that “locum tenens positions pay well from day one.” Typically, the recruiter will pay the physician depending on his or her qualifications. For instance, a recent graduate will be paid differently than those who have been working for at least five years in the medical field. Several agencies exist that search for locum tenens providers. Often, physicians are offered attractive payment packages that may even include additional pay when working beyond eight hours daily. Therefore, locum tenens is an excellent option for those looking to generate extra income. However, it is not just about money. Aside from the compensation plans and the flexible schedule, locum tenens also gives physicians the opportunity to interact with patients, particularly those in rural areas. Avishai Meyer, M.D., a general surgeon, shared that locum tenens gives their providers “a lot of opportunities to travel to places you would not normally go.” Locum tenens physicians are constantly being introduced to new patients, new medical staffs, new systems, and new methods in every different location, providing constant room for growth and learning opportunities. Working as a locum tenens provider, indeed, has several advantages over traditional healthcare work.